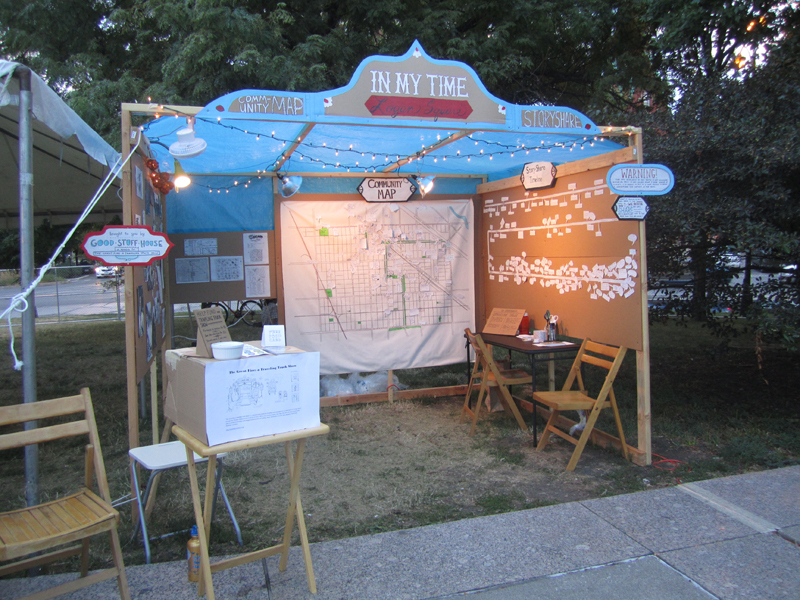 Our Logan Square community booth was a hit! Great piece, glad I was able to see it & be a part of it. Thanks for participating and sharing with us!